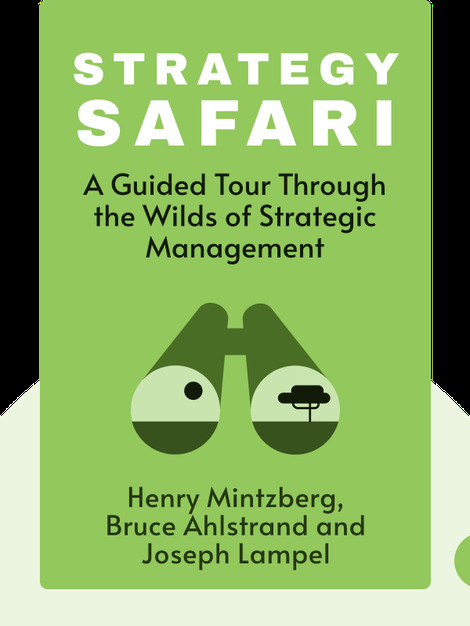 Strategy Safari is a comprehensive guidebook to strategy formation, complete with a thorough run-down of all its major schools of thought. By explaining the primary strengths and limitations of each school, Strategy Safari gives you the tools to form the strategy that is right for your business. Henry Mintzberg is an author and scholar of business and management. In addition, he is a professor at McGill University in Montreal and has written several books on management and strategy. 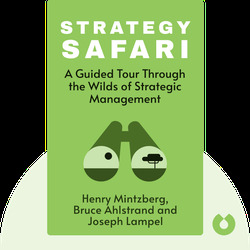 Bruce Ahlstrand and Joseph Lampel are academics in the field of strategy formation.